This is the tragic story of how one character in my novel The Kinshield Legacy became who he is. We all know it. As he dreaded, Sithral Tyr certainly comes to understand that his choices have consequences. 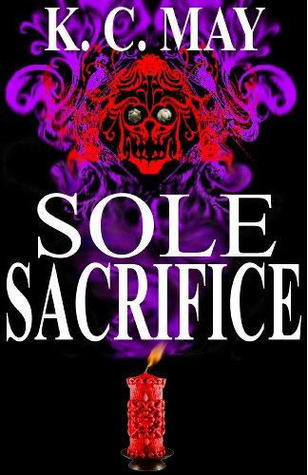 What he gained the greatest insight into during Sole Sacrifice was exactly how far he was willing to go and what he was willing to risk when the life of his child was on the line. I have wondered this myself a great many times. What would I risk if the lives of my children were in danger? At what point does the price become too high? What if I don’t know ahead of time? I really enjoyed this novella about choices and their consequences.